You can simplify and refine the strokes of your rough sketch. You can add color hints to influence the colorization. 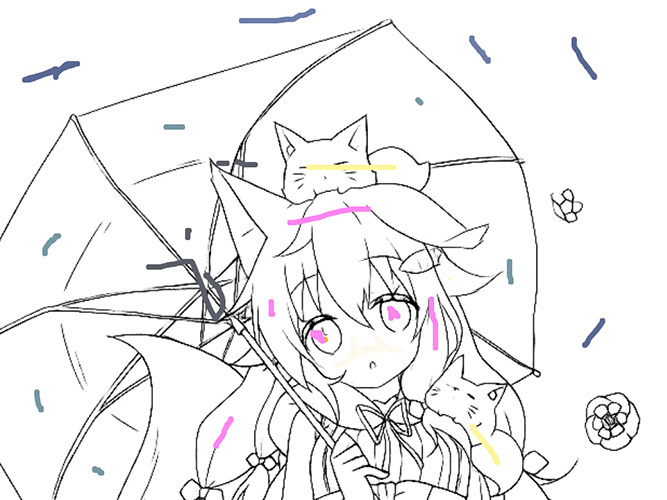 Colorization styles "Tanpopo", "Satsuki" and "Canna" are available. Our thoughts and prayers are with the people affected by the earthquake that struck Hokkaido in northern Japan earlier this month. Today, we are pleased to announce the resumption of Canna and Line Simplify services, which we had suspended as part of our energy-saving efforts for the region, after a generator at the Tomato-Atsuma power plant in the prefecture was restarted this afternoon. We are very grateful for your understanding and cooperation. Thank you. Our hearts go out to the people affected by the powerful earthquake that occurred in Japan's northernmost prefecture of Hokkaido early this morning. This earthquake has caused blackout in the entire region, leaving millions of households without electricity. Due to the island-wide blackouts, PaintsChainer will have to suspend some of its functions, namely Canna and Line Simplify, starting from 16:00, Sept. 6, JST. We apologize for any inconvenience this may cause you. We will appreciate your understanding on this matter. We have updated the PaintsChainer web site and added a new painting style "Canna". This model is particularly good at shading and lighting. 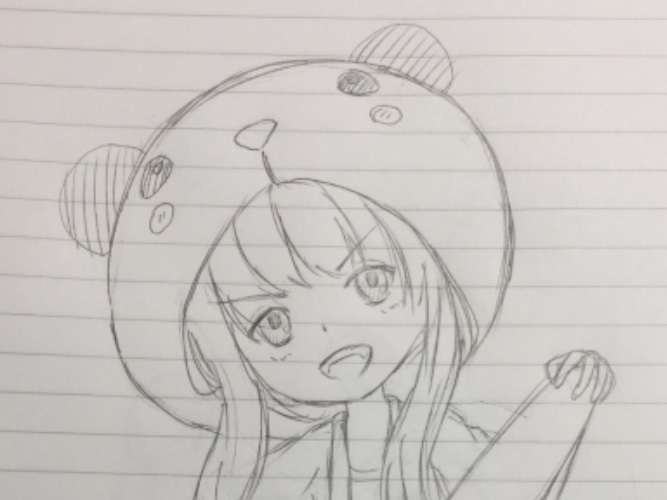 The "Sketch Simplification" tool was released. 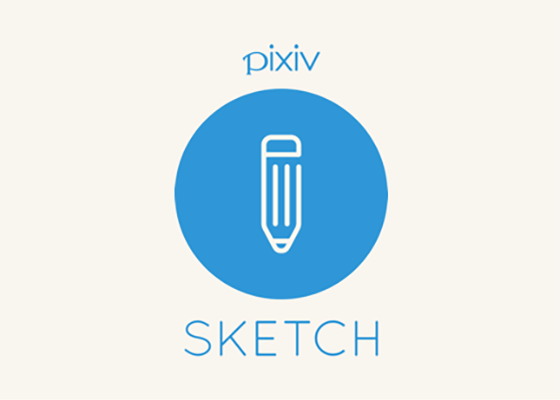 This tool allows you to extract and refine the strokes of your sketches. You need to agree to the following policy to use this service. 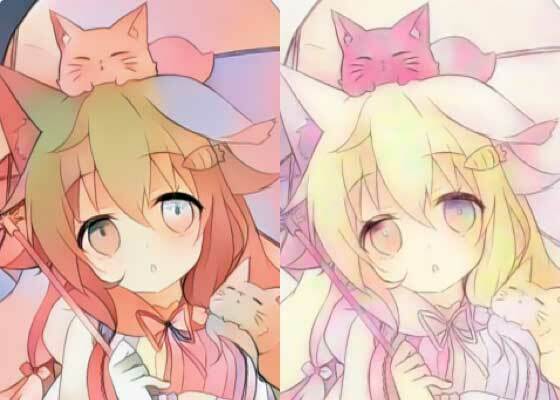 Please read the terms carefully before using PaintsChainer.